Madison Square Garden brings you another exciting jaw dropping event on Friday 6th January 2017. 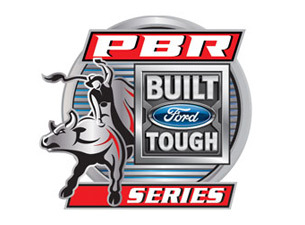 Built Ford Tough Series: PBR – Professional Bull Riders!! Tickets available now!